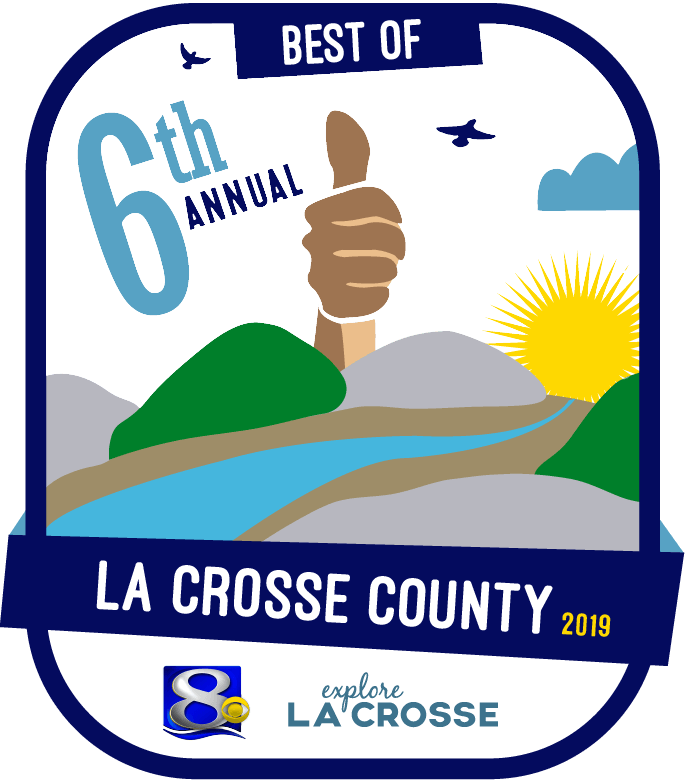 CLICK TO VIEW RESULTS OF THE 2019 BEST OF LA CROSSE COUNTY! Celebrate the very best of La Crosse County in over 270 categories in art, music, dining, shopping, and community services. Did you win in 2018? Did you Win in 2017?